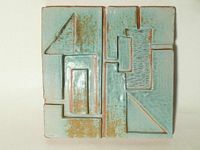 Featuring pottery made by artisans at Chicago's LillStreet Art Center, ChicagoPotters.com offers one of a kind ceramic originals made from stoneware, porcelain and terra cotta clay. 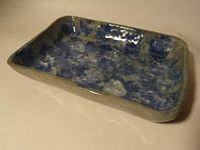 We have bowls, vases, platters, dish sets and more; both functional and decorative. 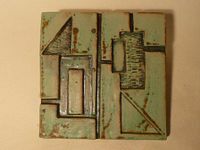 Surface finishes include food-safe glazes and soda firing as well as some non-food safe glazes and raku. Shop and purchase pieces on-line, or just browse the galleries and enjoy.